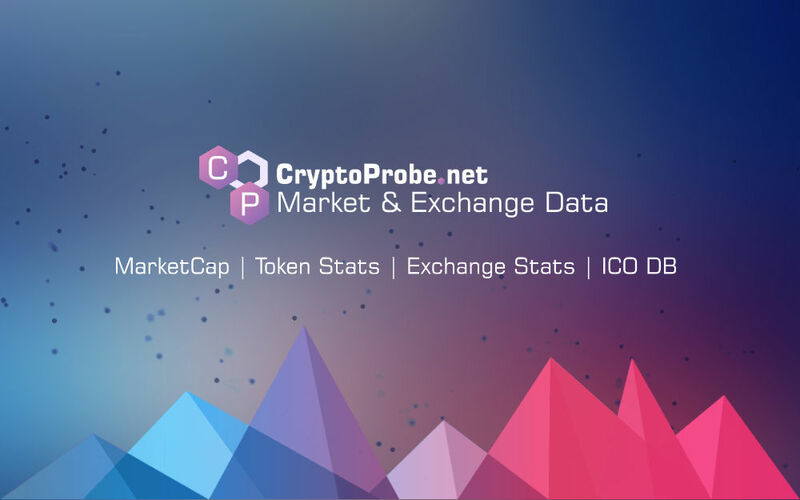 Fox Trading Token (FOXT) current price is $0.0780. Fox Trading Token (FOXT) marketcap is $566,912. Its price is -5.82% down in last 24 hours.